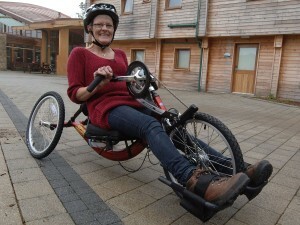 Handbikes – the perfect introduction to cycling. 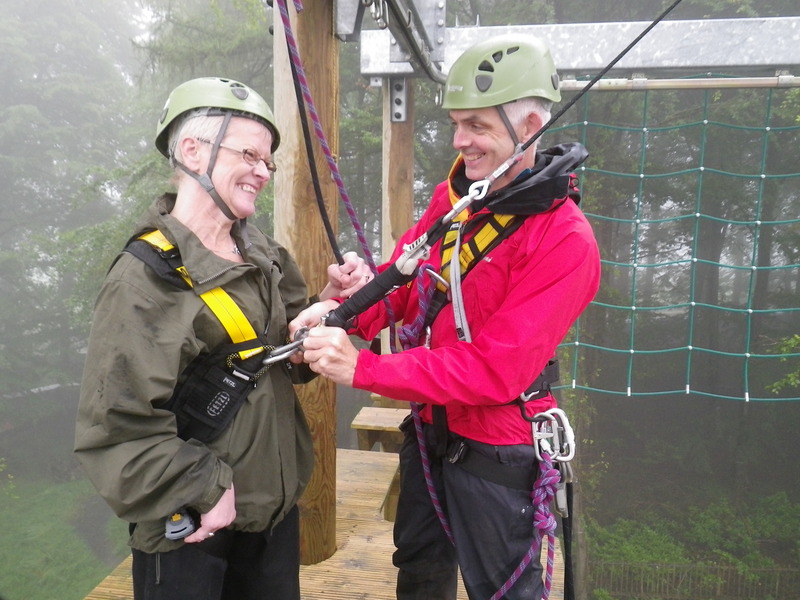 Tollymore National Outdoor Centre is committed to providing a limited number of multi-sport courses which will promote participation among under-represented groups such as people with a disability. Any other group who is interested in partaking in multi-activity sport courses, but does not fall under this remit are advised to use an Adventuremark accredited provider. Full details of these providers can be found at OutdoorNI.com. If you are organising a course for a group or you are unsure if your group fits this criteria please do not hesitate to contact us at the Centre on +44 (028) 4372 2158 or alternatively email us at livetheadventure@tollymore.com . We have a range of facilities in and around the Centre, including meeting rooms, social areas, catering facilities, kayak rolling pool, indoor and outdoor climbing walls, mountain bike skills course, drying rooms and extensive equipment stores which lends itself to servicing groups who have a disability or who are unable to participate in a skills based course. Our accommodation is in large, comfortable ensuite bedrooms, which can sleep either two or three people and we have a number of bedrooms which are wheelchair user friendly. All of our courses include the use of specialist equipment and high quality catering, ranging from lunch on our one day courses, through to all meals on residential programmes.